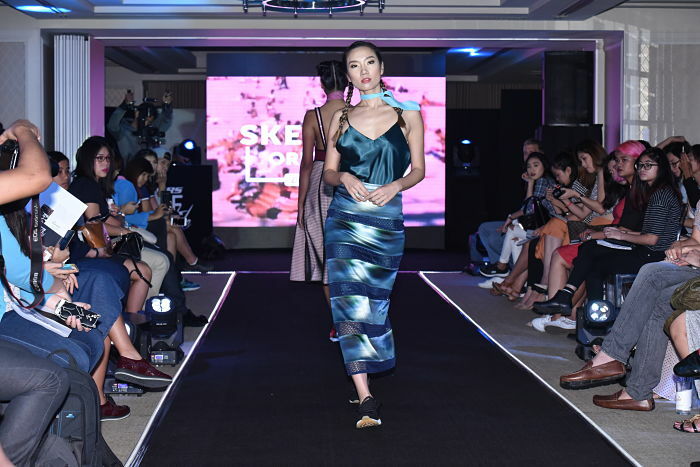 This year, Skechers leveled up shoe standards with the Move In Style Fashion Show in collaboration with style bloggers and fashion designers Camille Co and Kryz Uy! 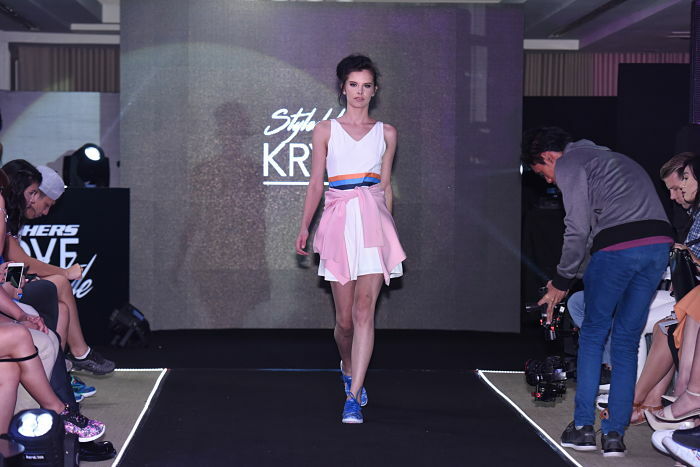 Top runway models strutted the four product highlights of Skechers: the GO Flex Walk, Originals, Skechers Burst, and GO Step. See more of the fashion show below! 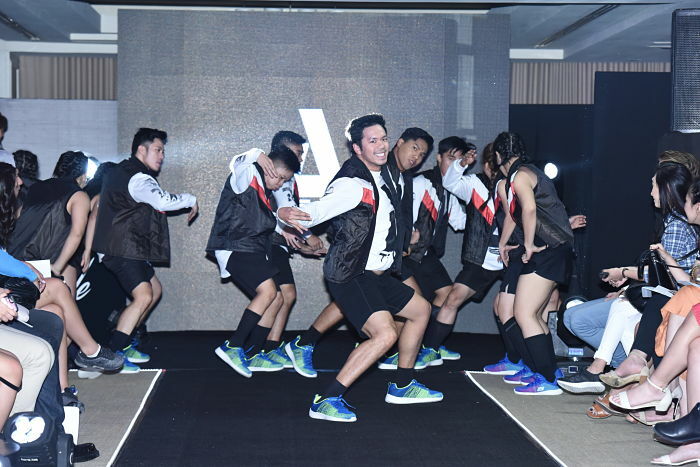 2 World Hiphop Dance Champion A-Team pumping up the runway in their Skechers footwear. Camille Co styled the fun and comfy GO Flex Walk and the retro chic Originals, while Kryz Uy styled the fashionably athletic Skechers Burst and slim and sleek GO Step. 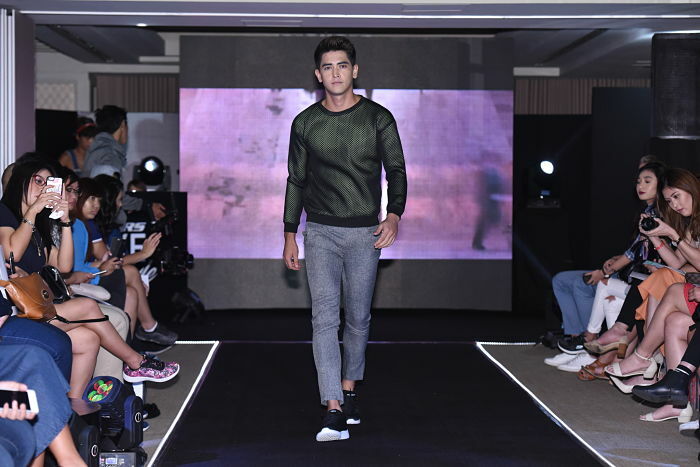 The models sported handpicked apparel from partner brands Zalora, Uniqlo, Mae-Ann Veloso, Gypsy Soul, Arin, Pablo Cabahug, Pat Santos, Lian Martin, Crisp Studio, Lamujerph, and Chino Hernandez. Jasmine Maierhoffer and Ana Frolova sporting the Skechers GO Flex Walk. Ria Bolivar in Skechers GO Flex Walk. Kim Ross in Skechers GO Flex Walk. Jasmine Maierhoffer in Skechers GO Flex Walk. 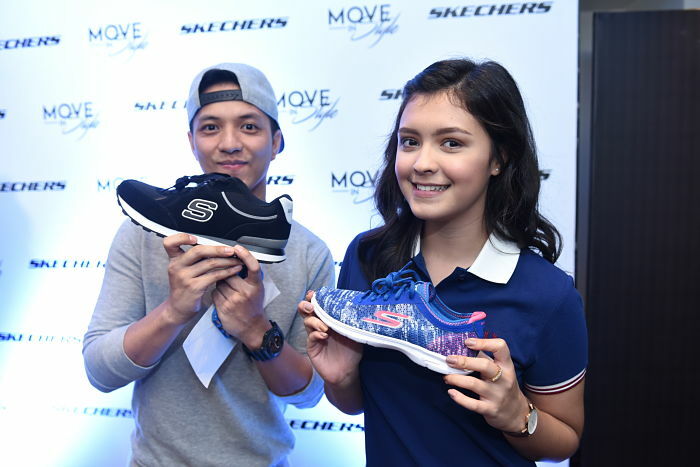 Ana Frolova and Mary Ann Umali in Skechers Go Flex Walk. Jessica Yang in Skechers GO Flex Walk. Ria Bolivar in Skechers Originals. Kim Ross wearing Skechers Originals. Jodilly Pendre in Skechers Originals. Jessica Yang in Skechers Originals. Sam Adjani wearing Skechers Originals. Marc McMahon and Laxie Villar wearing Skechers Originals. Jasmine Maierhoffer wearing Skechers Originals. Jasmine Maierhoffer and Ana Frolova in Skechers Originals. Mary Ann Umali in Skechers Originals. 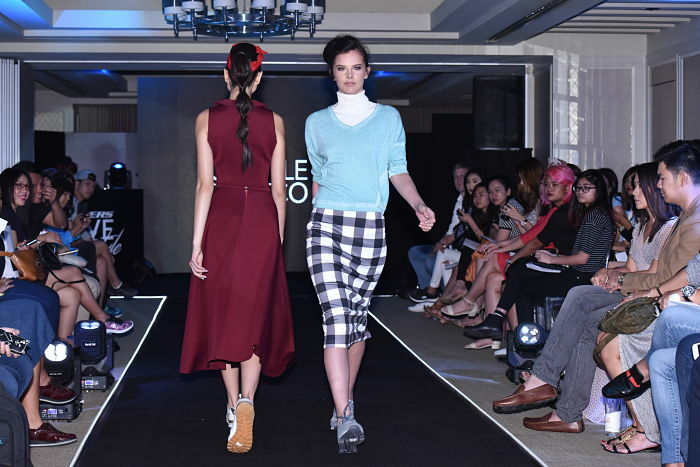 Fashion blogger and social media influencer Camille Co working the runway in Skechers Originals. Jodilly Pendre in Skechers Burst. Jessica Yang in Skechers Burst. Ria Bolivar in Skechers Burst. Kim Ross wearing Skechers Burst. Jasmine Maierhoffer in Skechers Burst. Marc McMahon in Skechers Burst. Laxie Villar sporting Skechers Burst. Sam Adjani in Skechers Burst. Mary Ann Umali wearing Skechers Burst. Ana Frolova in Skechers Burst. Jasmine Maierhoffer in Skechers GO Step. Jodilly Pendre in Skechers GO Step. Jessica Yang wearing Skechers GO Step. Ria Bolivar in Skechers GO Step. Kim Ross in Skechers GO Step. Mary Ann Umali in Skechers GO Step. Ana Frolova in Skechers GO Step. Jessica Yang in Skechers GO Step. Fashion blogger and social media influencer Kryz Uy gracing the catwalk in her Skechers Burst. Camille Co and Kryz Uy flanked by the models rocking Skechers. 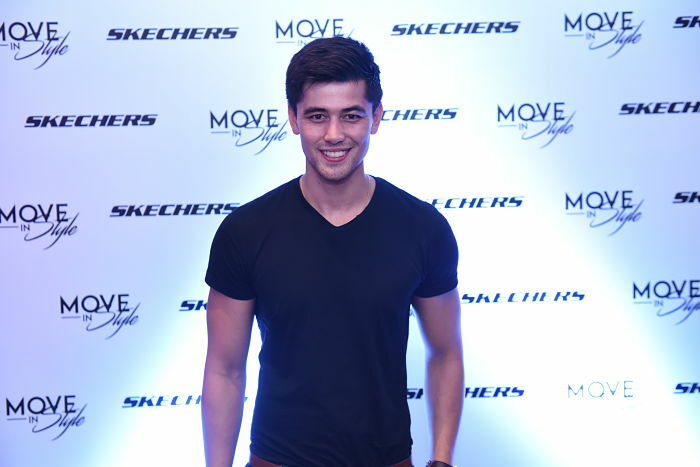 Also present at the event were celebrities including Tommy Esguerra, Mikaela Martinez, Joyce Ching, Bianca King, Antoinette Taus, Richard Juan, TJ Monterde, Devon Seron, Claire Ruiz, and the newly formed Skechers Squad comprised of Sachzna Laparan, Kyle Vergara, Chelsea Robato, and Christian Busby. Top lifestyle and society personalities were also present such as CEO of ABSCBN Publishing, Ernie Lopez, models Almira Teng and Tola Orendain, and style bloggers Vina Guerrero, Chin Chin Obcena, Joana Carrasco, Angela Nepomuceno, Cha Ocampo, King Tongol to name a few. 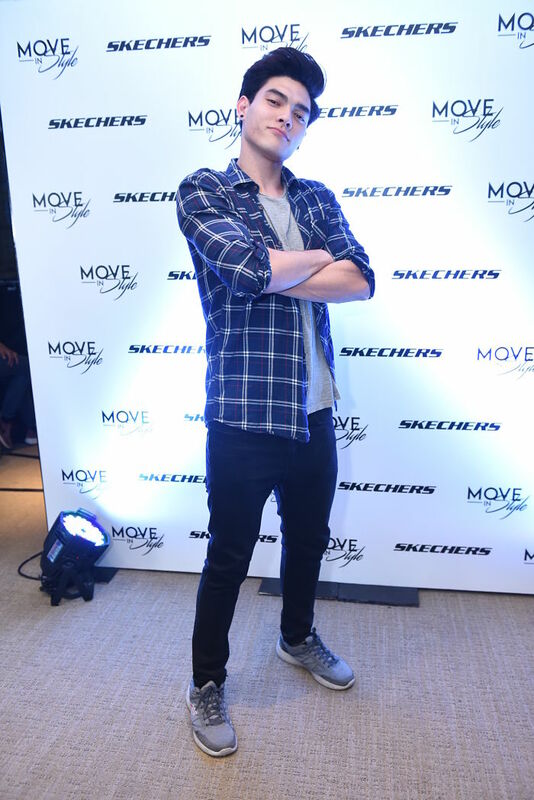 After the show, I headed to Skechers Glorietta to pick out a pair! So tornnn. In the end, I got the black one! Haha! Quick Trivia: I styled Skechers' Move in Style campaign video!!! Had so much fun shooting with the brand, my babe Seph Asong & styling my favorite models Jodi, Kim, Jessica & Ria! Also styled the super talented A-Team Dance Crew!